I’m not the biggest fan of science fiction/speculative fiction but as I really enjoy Kristoff’s other books (Godsgrave may be my book of the year) I was intrigued by this. 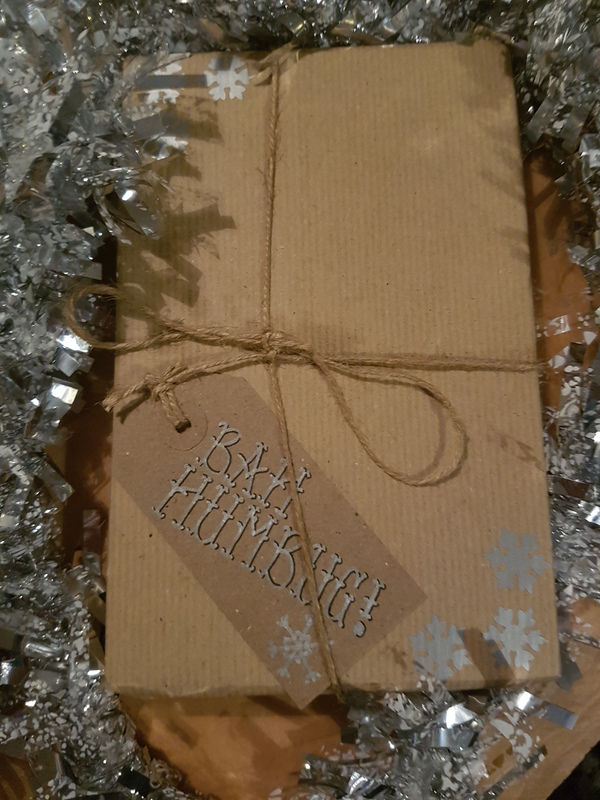 I took part in the #Ninjabookswap organised by the team behind Ninja Book Box recently and my lovely box of goodies contained this book. Which was fantastic. 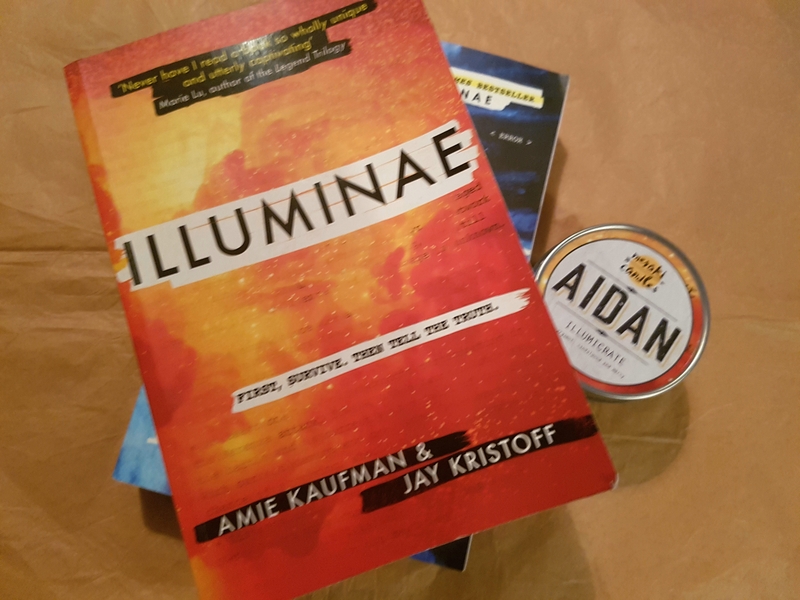 Taking place mostly in cyber space, in the comms system of two spaceships trying to outrun their deaths, Illuminae charts the corporation war that destroys an illegal mining operation and murders hundreds of people. Following that come other disasters including an infectious disease that turns people into murderous zombies and a rogue AI system that may or may not have gone insane. I really enjoyed this “found documents” style novel. Pieced together by the mysterious Illuminae from hacked data and downloaded reports, this is cleverly printed up to resemble the documents and “thoughts” of AIDAN, the AI system during the Kerenza evacuation and what followed. 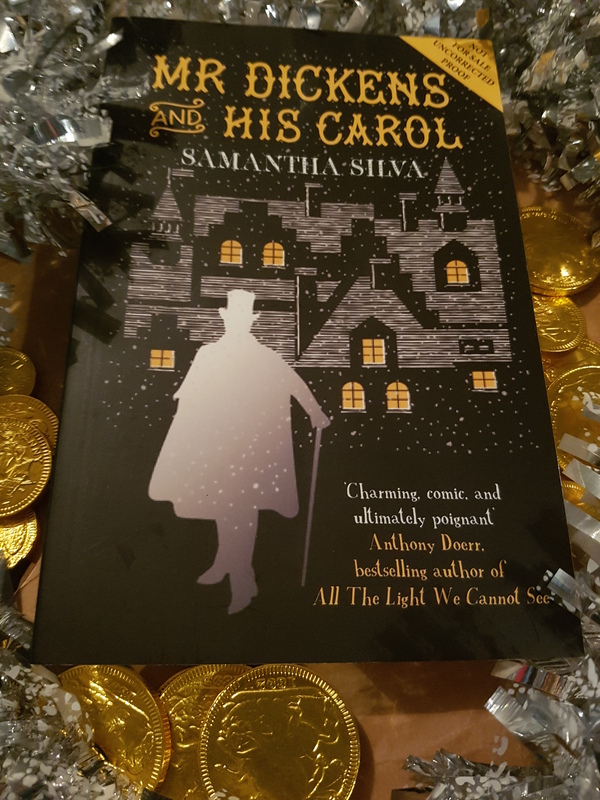 I have book two ready to go and book three on order – it’s that good. 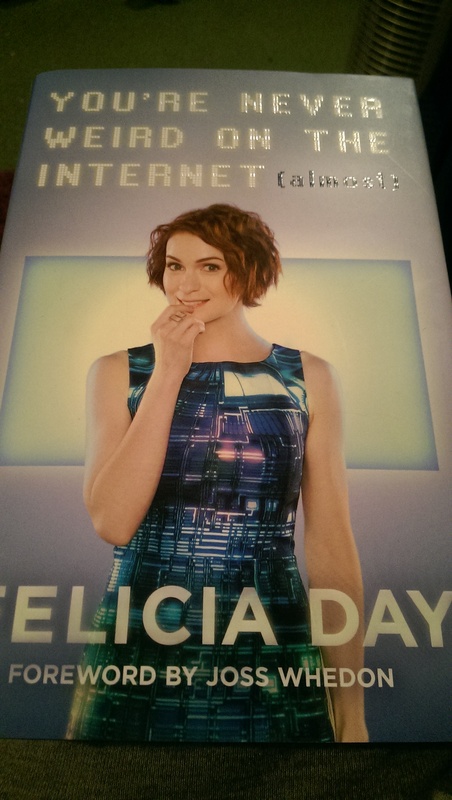 Actress, writer, gamer, producer, singer, cosplayer, violinist, comedienne, queen of geek culture – all of these things apply to Felicia Day, whose memoir of growing up online is funny, awkward and full of references for lovers of the Geek & Sundry YouTube channel she set up a few years ago. She’s guested in Supernatural, Dollhouse, A Town Called Eureka, starred in Doctor Horrible’s Singalong Blog, The Guild and now hosts her own online shows on the channel she built (The Flog and Co-optitude with her brother Ryon deserve a mention). 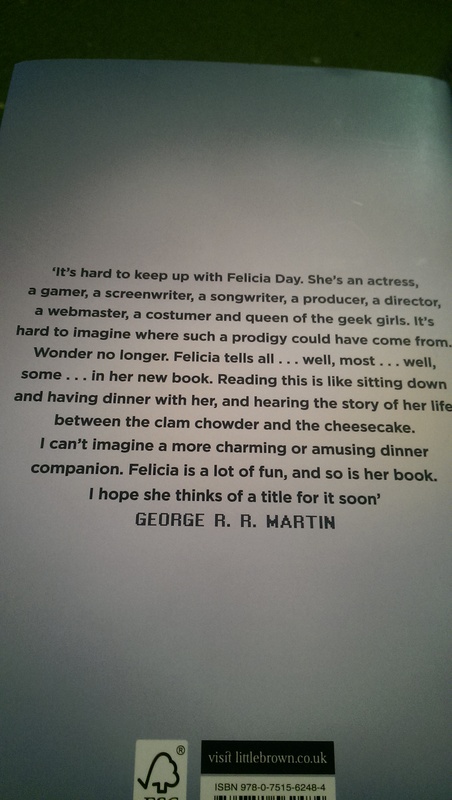 Her geek points are boosted by a foreword by Joss Whedon and a quote from George R.R. Martin on the back cover. From her home schooled childhood to her music scholarship to college at 16, her early Hollywood career in adverts, to playing video games, writing her own scripts and beyond, You’re Never Weird… is a wonderful celebration of forging your own path and marching to the beat of your very own, totally unique, rhythm. I first saw Felicia in an episode of Joss Whedon’s Dollhouse, years ago, but if I’m honest I didn’t really pay her much mind. It was only when I stumbled across the utterly hilarious web series The Guild on YouTube a few years ago that I saw what a talented person she is. If you’re not sure who she is or what you’ve seen her in, Google is your friend. There is so much content on Geek & Sundry that you’re bound to find something you like (Tabletop is a particular favourite of mine, or watch The Guild). 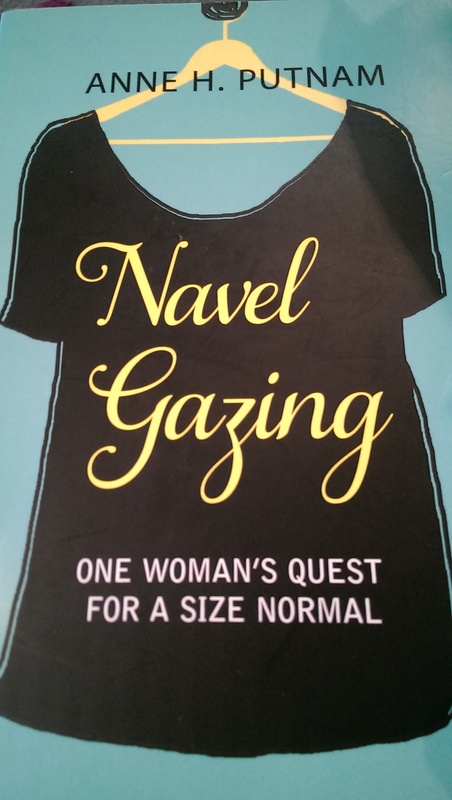 This is subtitled ‘One Woman’s Quest for Size Normal’. That alone annoyed me before I’d even begun reading this book. Anne Putnam had a gastric bypass at 17, in a quest to reduce her body weight of almost 300 pounds. As someone who’s struggled with her weight since my teens, I know what a nightmare it can be, but I’ve never thought of resorting to something so drastic. In today’s world, of body positivism, plus size bloggers, #effyourbeautystandards and more clothes available, the focus is less on weight than on health. You can be healthy at any size, BMI is no indication of that, it wasn’t designed to do so. In the end, like the majority of rom coms, it is the love of a good man that stops the self hatred and allows her to see her body in a new light. What a cliché. I don’t recommend you read this book unless you enjoy a good eye roll and some tutting. I really wanted to track the author down, grab her by the shoulders and give her a good talking to. 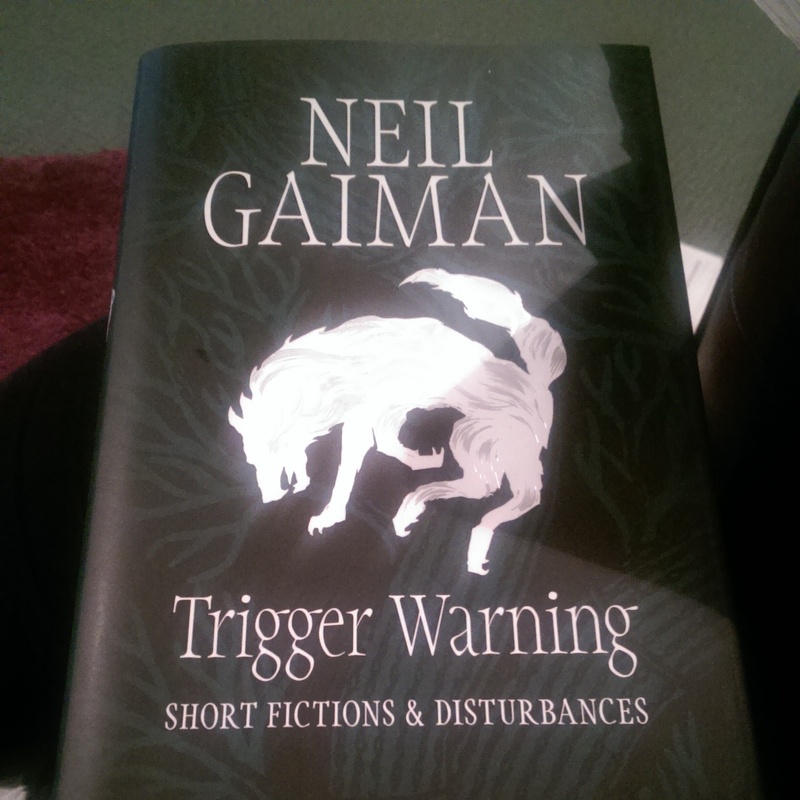 Full disclosure, I am a massive Neil Gaiman fan and wrote my MA dissertation on his work. Trigger Warning is his third collection of poems and short stories, all but one have been published elsewhere before being collected. Personally I found that disappointing, I have other collections containing these works, including two that have been published as standalone illustrated tales – The Truth is a Cave in the Black Mountains and The Sleeper and the Spindle. I think it’s a good collection for someone who’s not as familiar with Gaiman’s work as I am or who wants to read some of his short stories after reading some of his longer works.